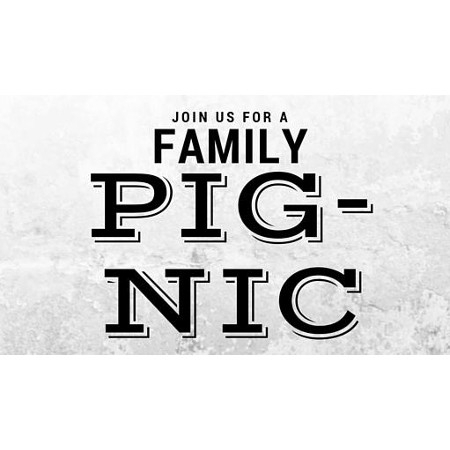 Join us for a family Pig-nic come see the baby pigs and enjoy the day at the farm. Learn more about cost of raising or buying shares of pigs for your family. Community meeting with growers discounted feed and more! Spend the day at the farm! There will be Free kids activities, lunch available for purchase and of course our Farm Stand will be open and serving ice cream all Day! !